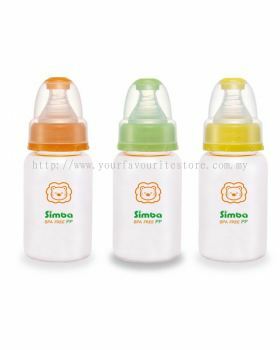 Your Favourite Store - Your Favourite Store is a reputable baby store in Malaysia. We are strategically situated in Bukit Indah, Johor Bahru (JB). 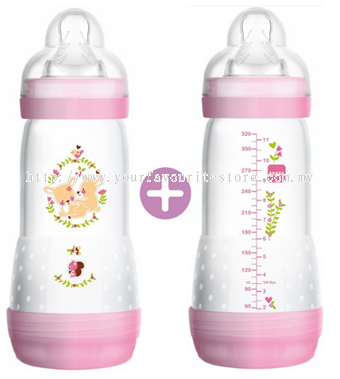 42, Jalan Indah 8/15, Taman Bukit Indah, 79100 Johor Bahru, Johor, Malaysia. Your Favourite Store added 4 new products in Mam - Baby Bottles & Cups Baby Bottles & Cups Category. 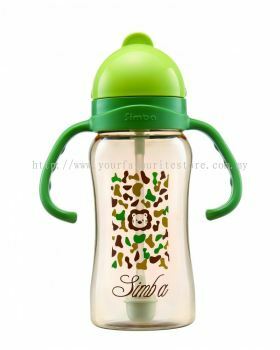 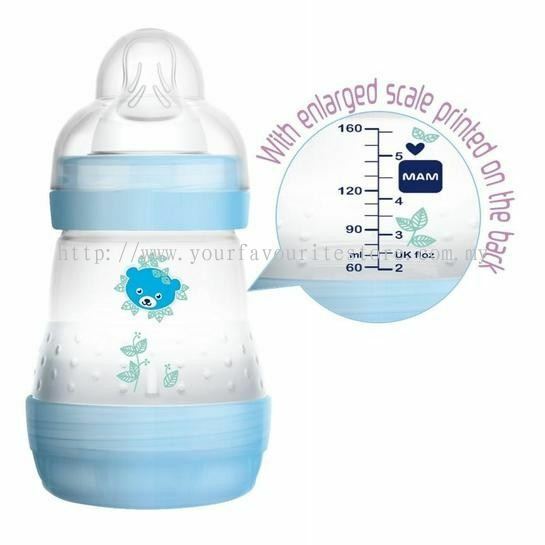 Your Favourite Store added 14 new products in Mam - Baby Bottles & Cups Baby Bottles & Cups Category. 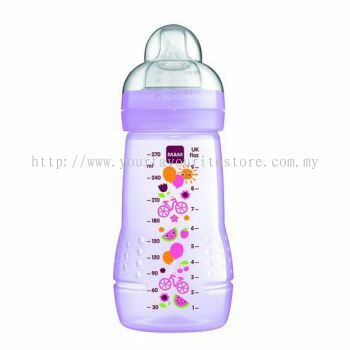 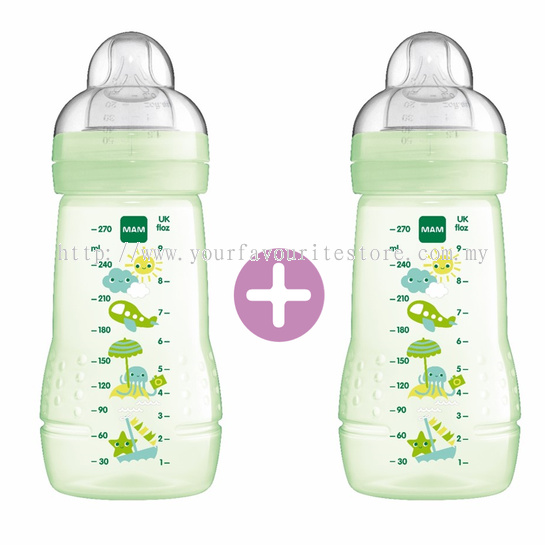 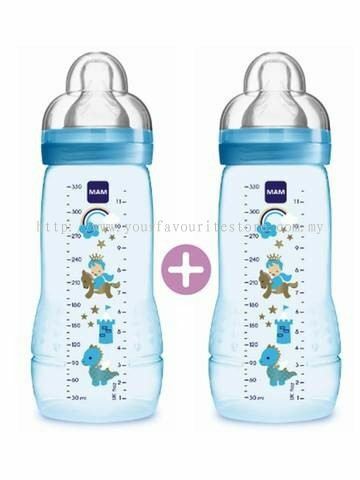 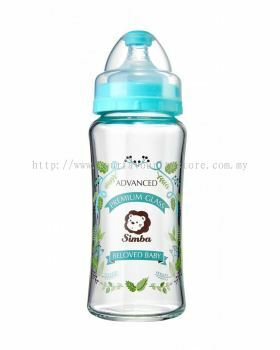 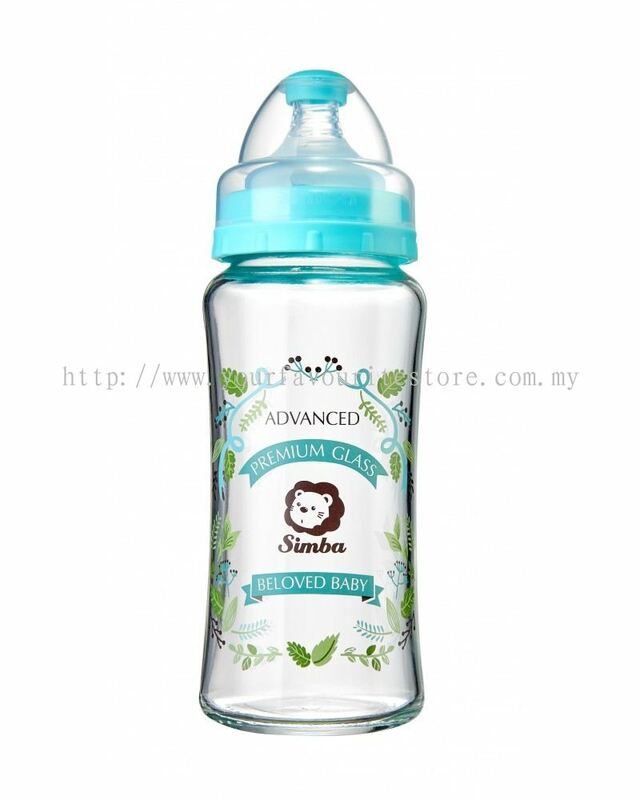 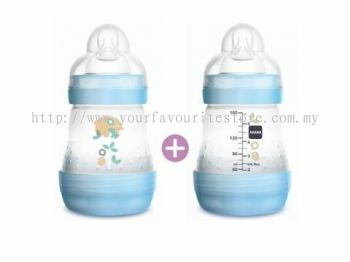 Your Favourite Store added new product in Mam - Baby Bottles & Cups Baby Bottles & Cups Category. 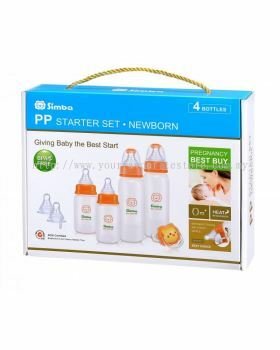 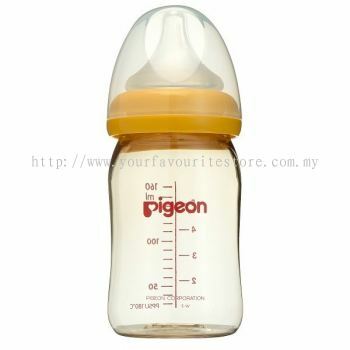 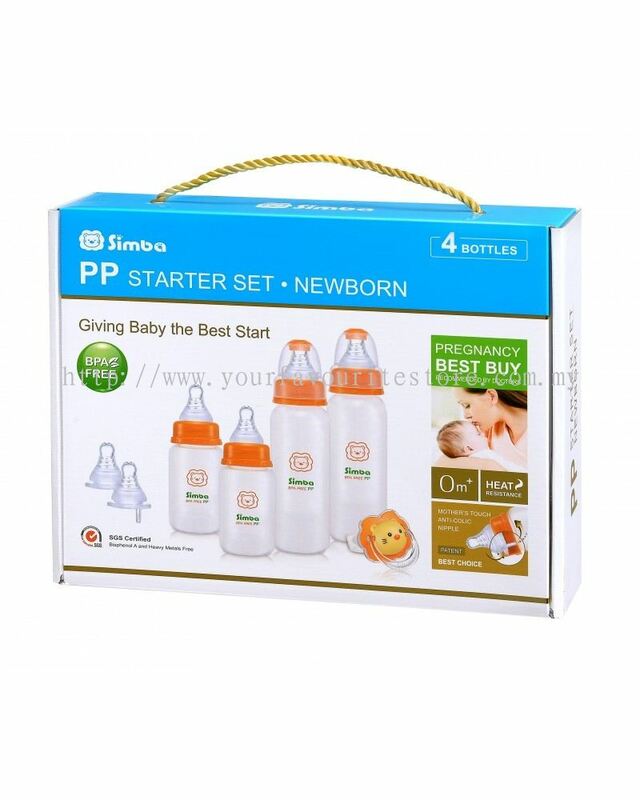 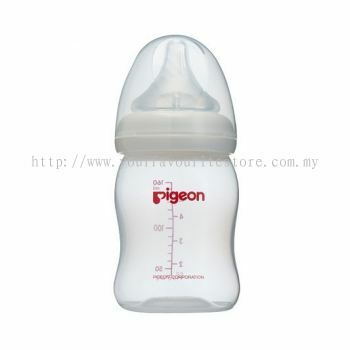 Your Favourite Store added 11 new products in Feeding - PPSU Feeding Bottle Category. 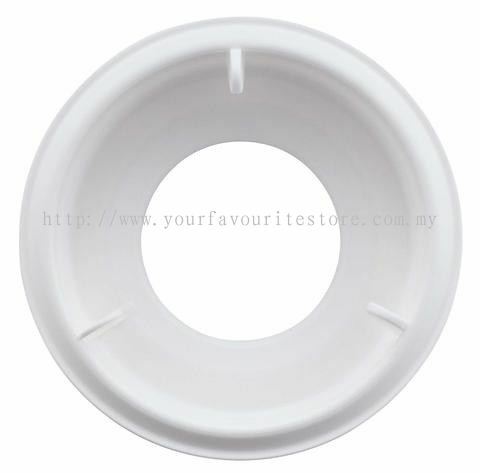 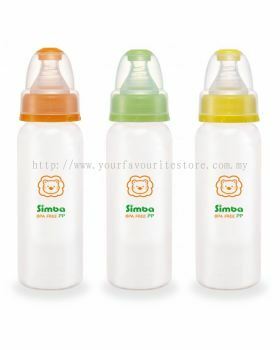 Your Favourite Store added 3 new products in Feeding - PP Feeding Bottle Category. 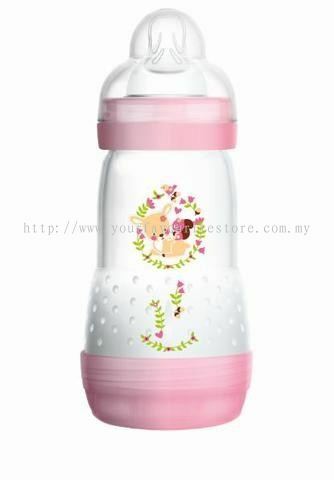 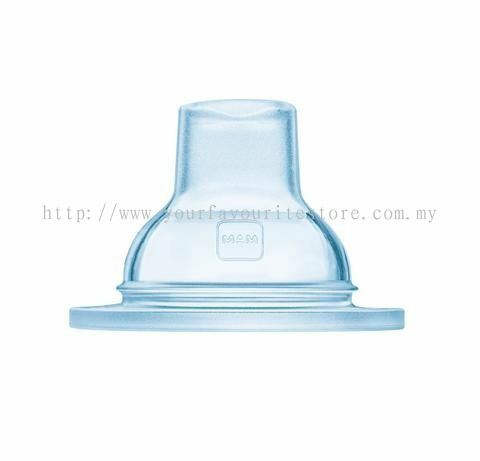 Your Favourite Store added 6 new products in Feeding - Crystal Romance Wide Neck Glass Feeding Bottle Category. 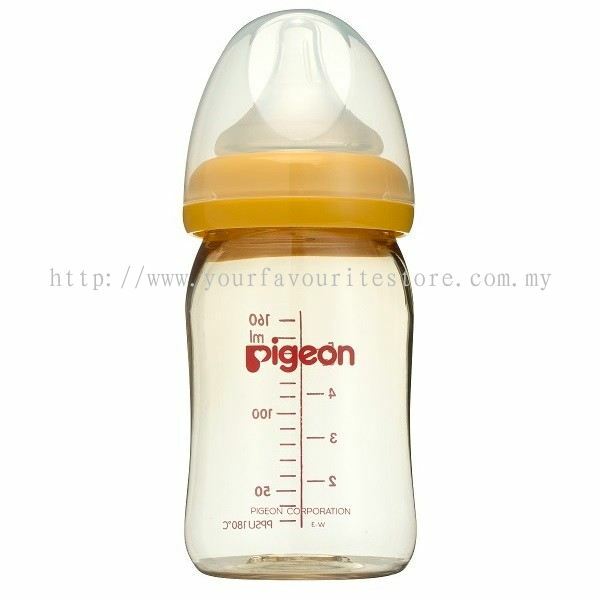 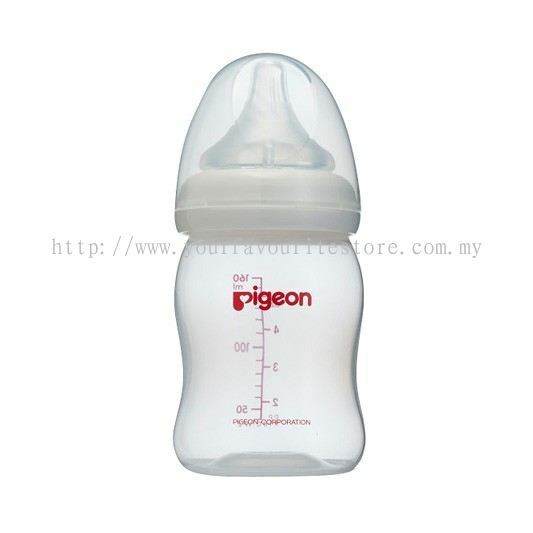 Your Favourite Store added 2 new products in Bottle Feeding - Nursing Bottles Category. 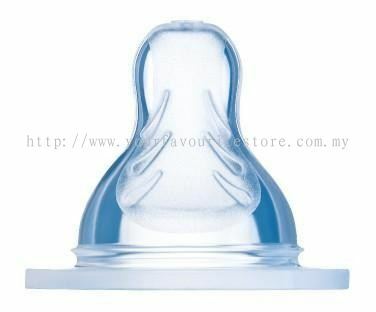 Your Favourite Store Updated Company Profile — Topbar Banner.